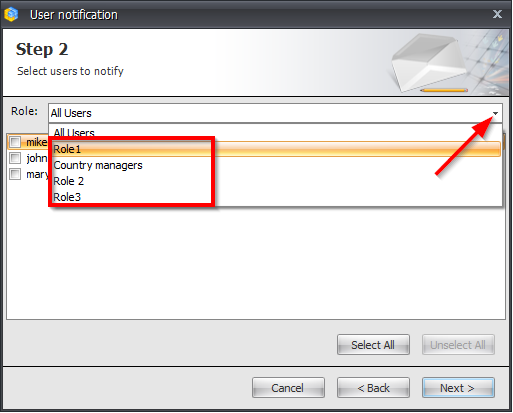 New version contains updated manuals for Administrators and Report Users. 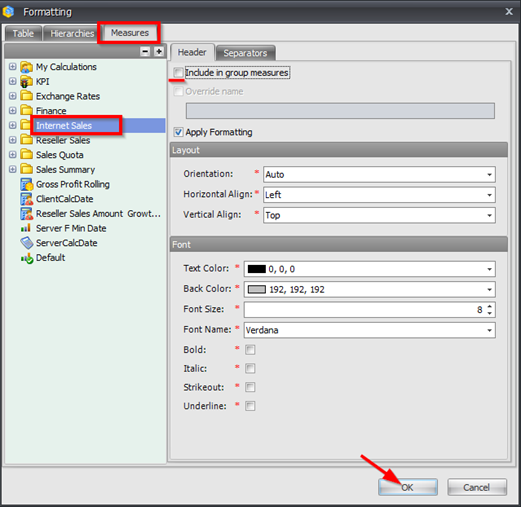 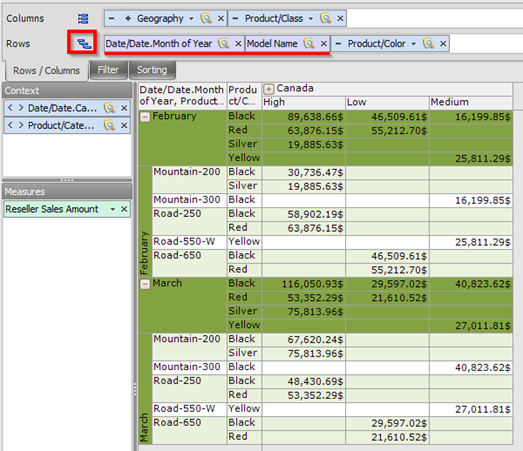 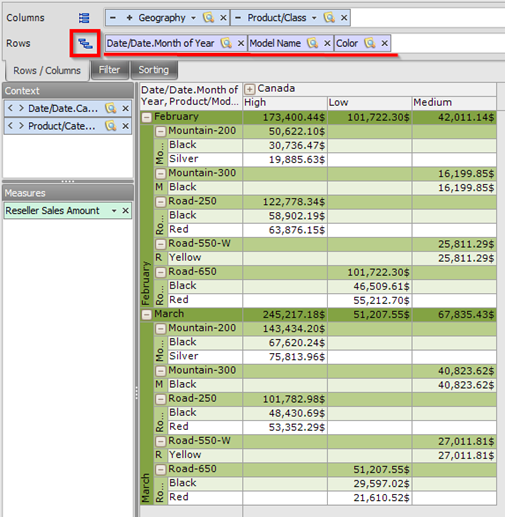 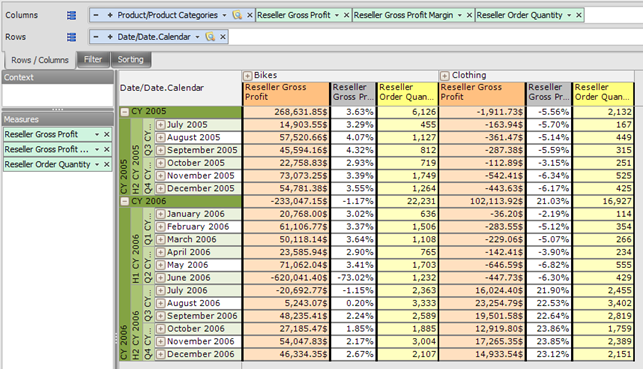 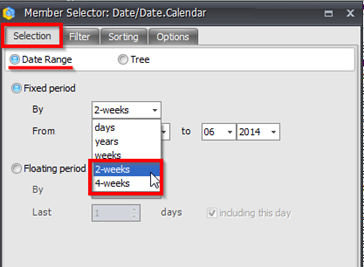 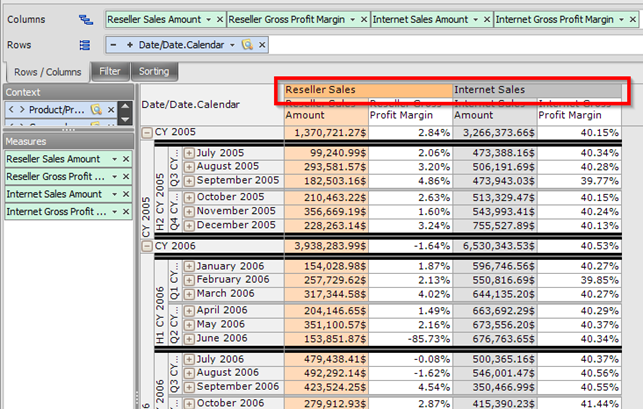 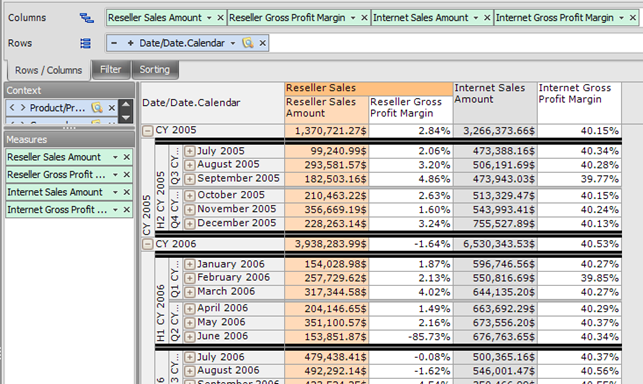 Now you can export Excel the tables with separators and table page description (export of so-called "report headers"). 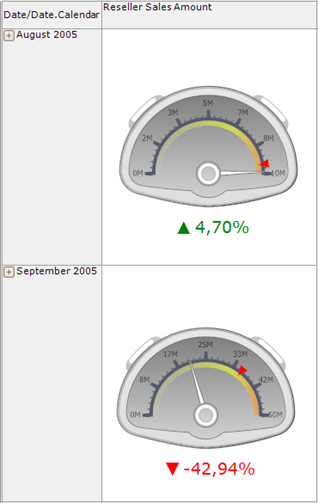 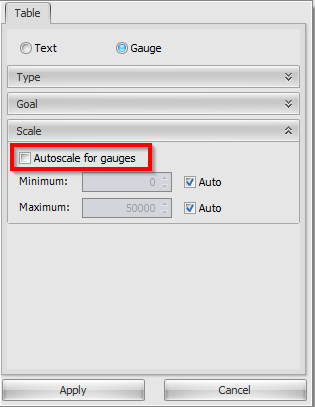 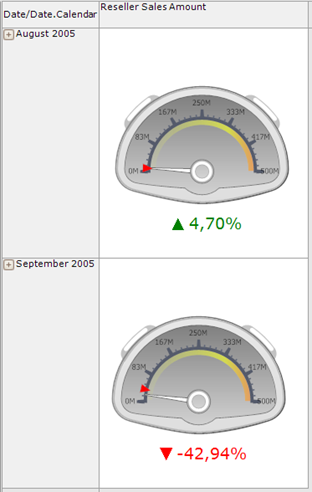 New release provides a new option to construct gauges – individual automatic scala for each gauge. 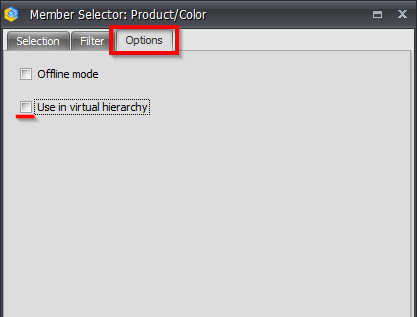 Remember that all attribute hierarchies occur in virtual hierarchies by default. 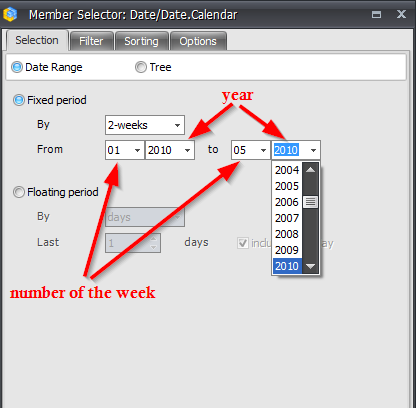 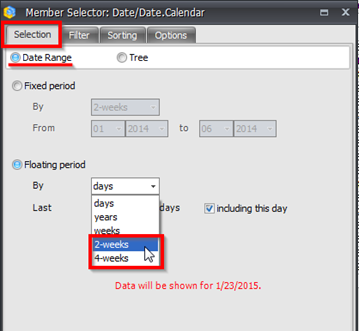 YW4 – sets a level for 4-week cycles.